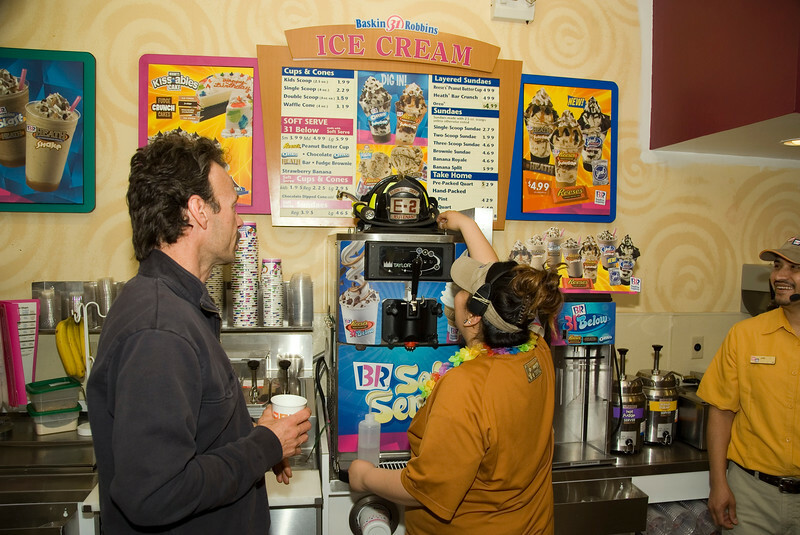 Baskin Robbins says "Thank you, Heros" and donates $100,000 to the National Fallen Firefighters Foundation, while local firefighters dish out 31 cent per scoop ice cream at Elgin area Baskin Robbins locations. 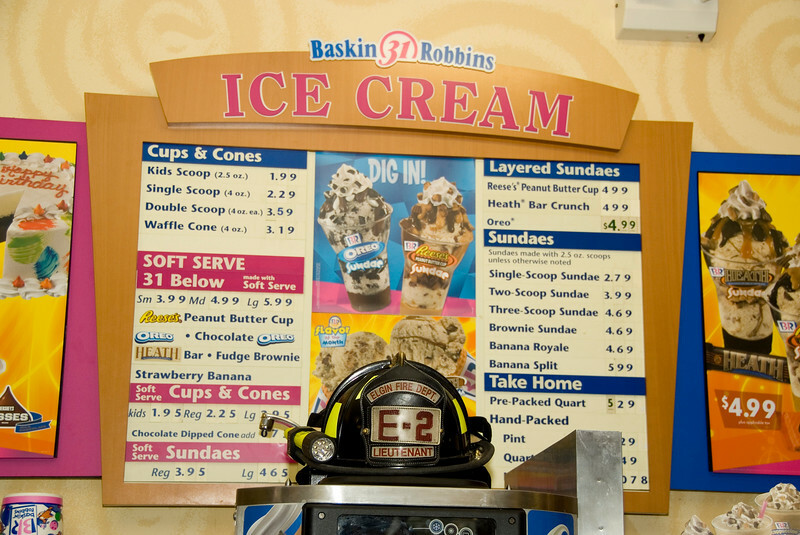 We're proud to Support Our Local Firefighters on 31 Cent Scoop Night! 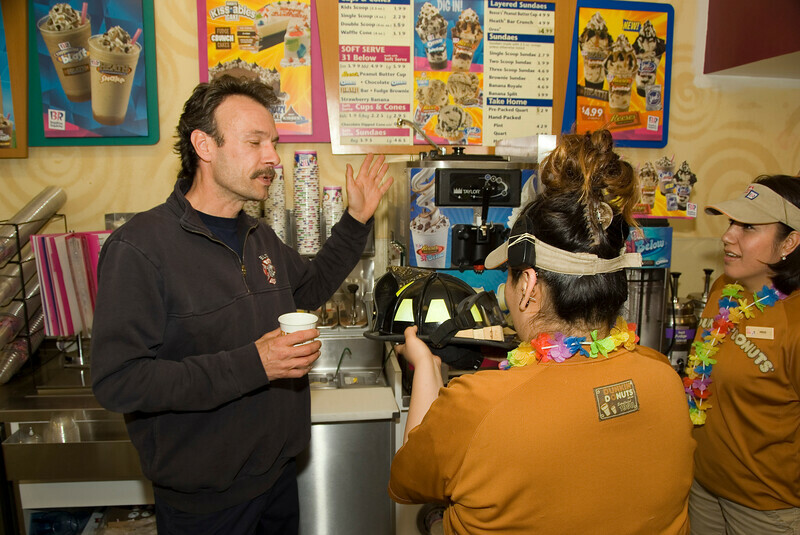 As a thank you to our consumers and the firefighters that protect them, Baskin-Robbins is donating $100,000 to the National Fallen Firefighters Foundation. 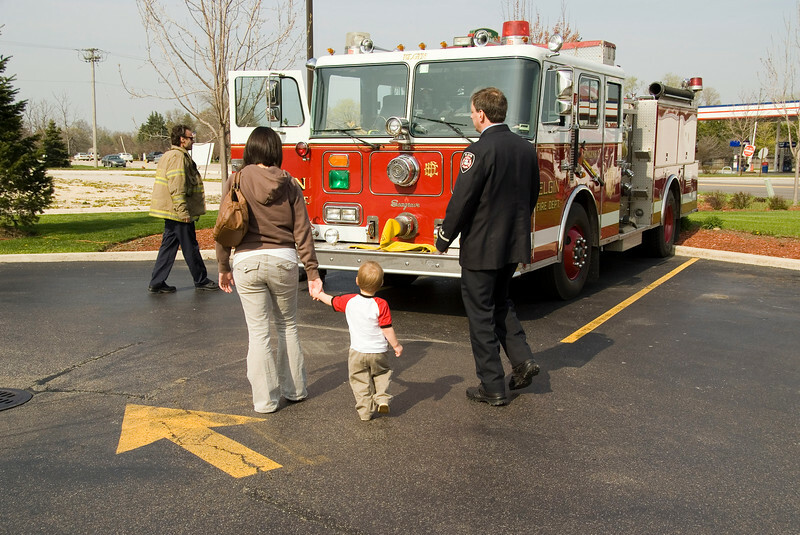 Be sure to do your part to prevent fires. 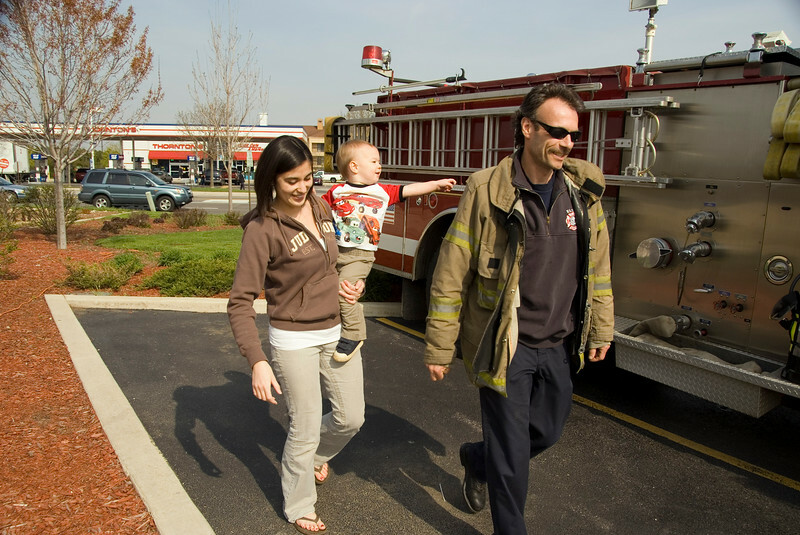 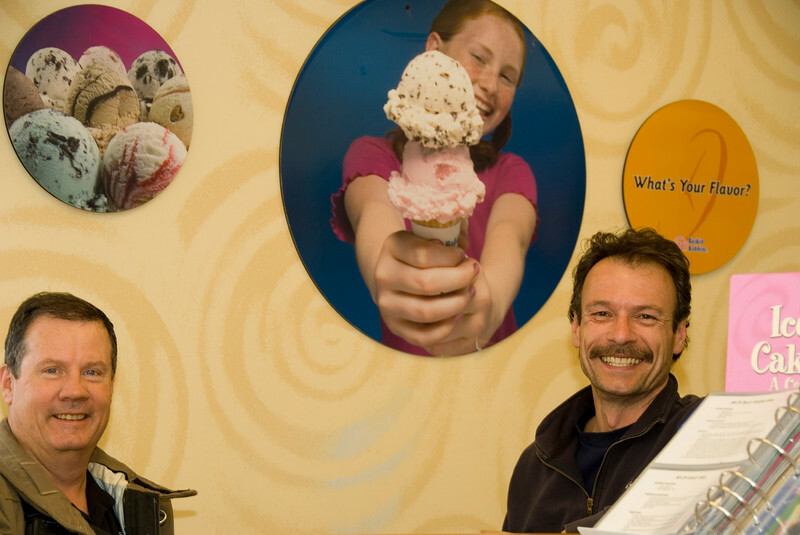 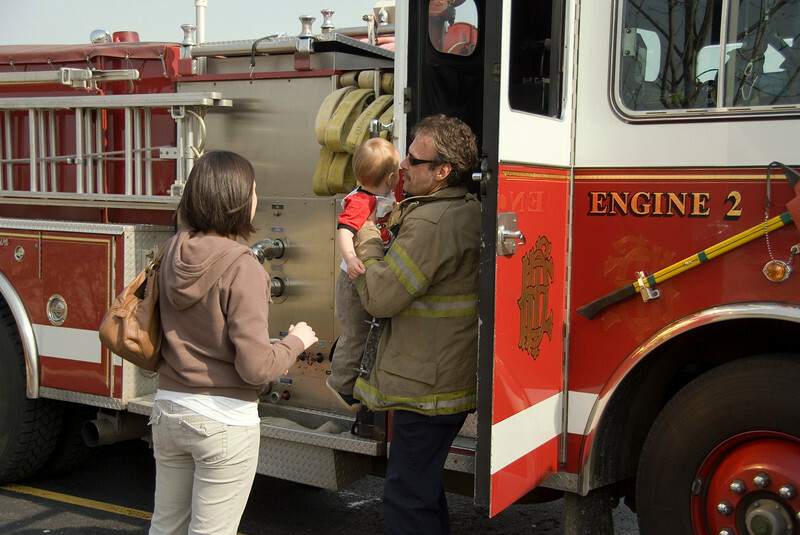 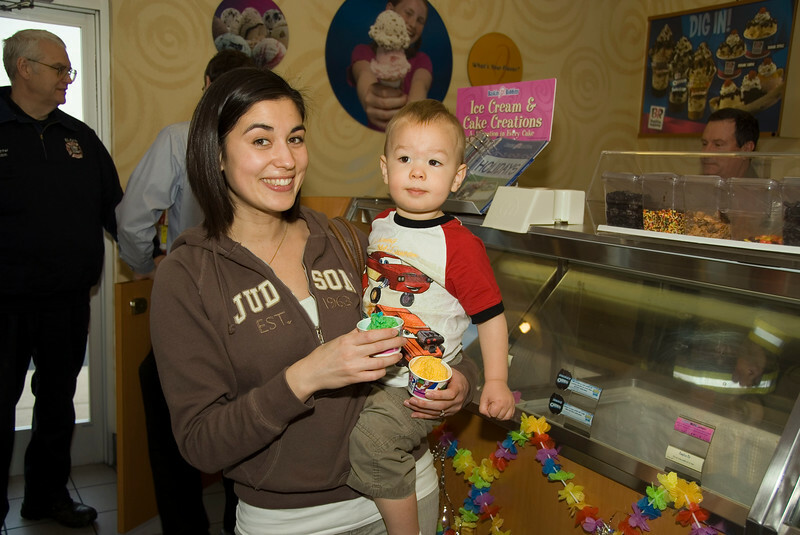 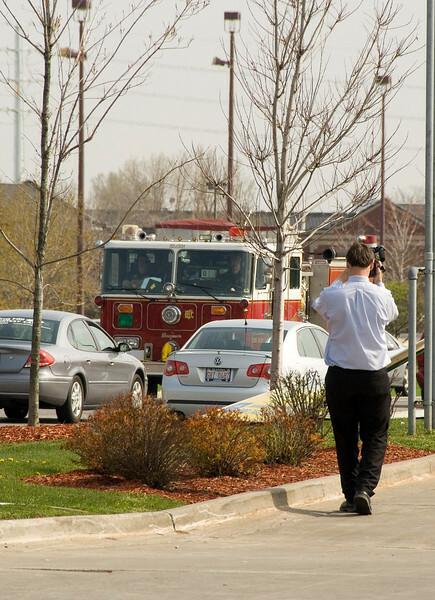 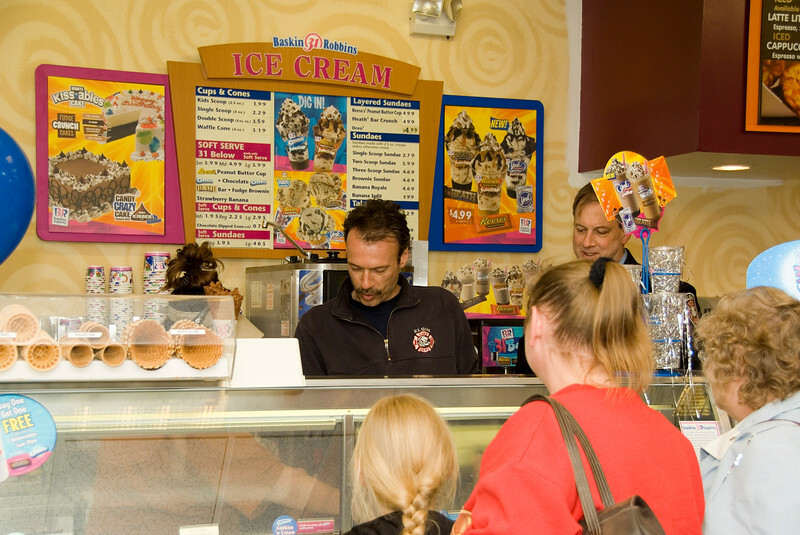 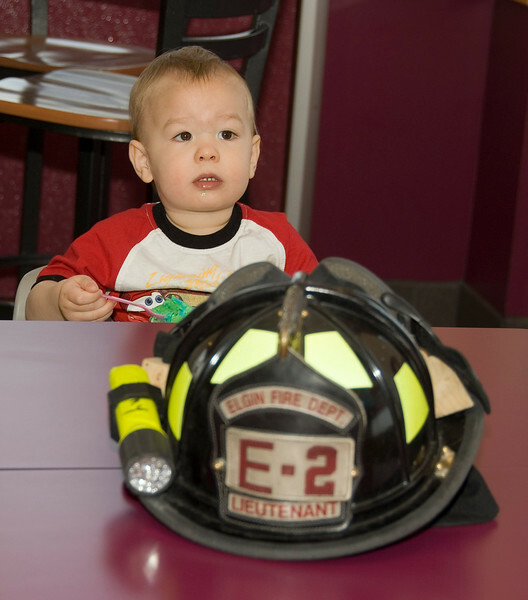 Visit http://www.baskinrobbins.com/31cent for fire safety tips to keep you and your family safe. 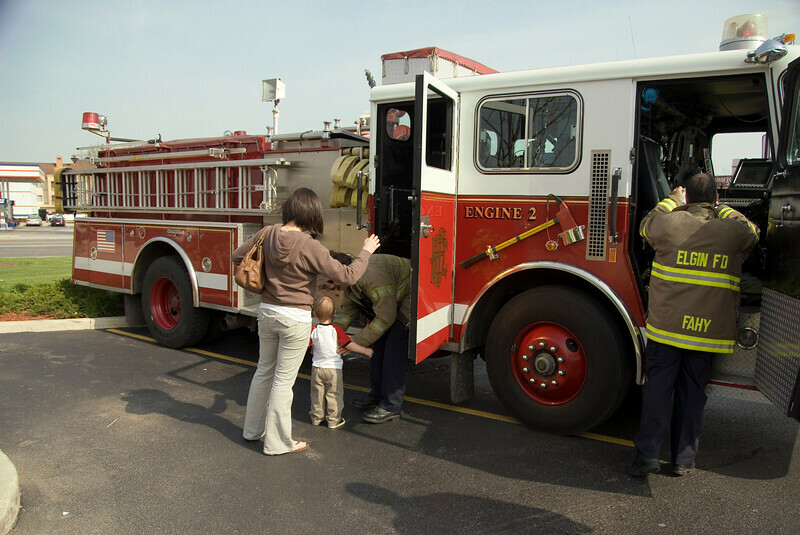 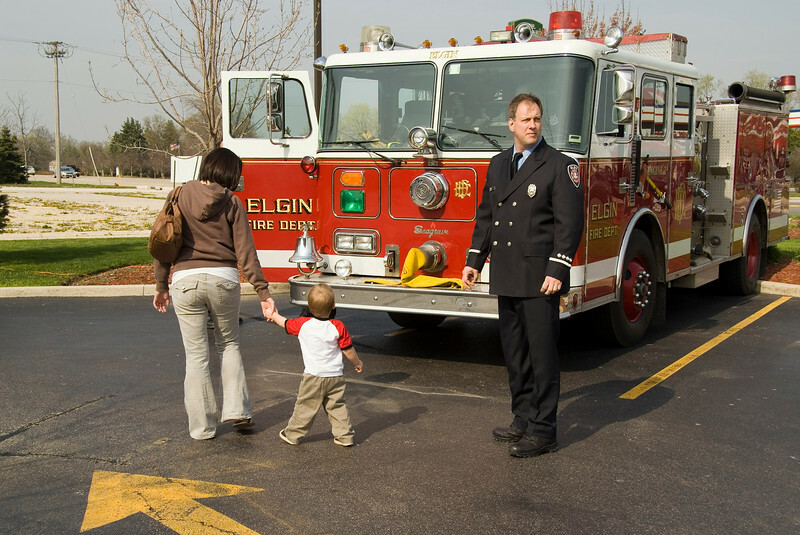 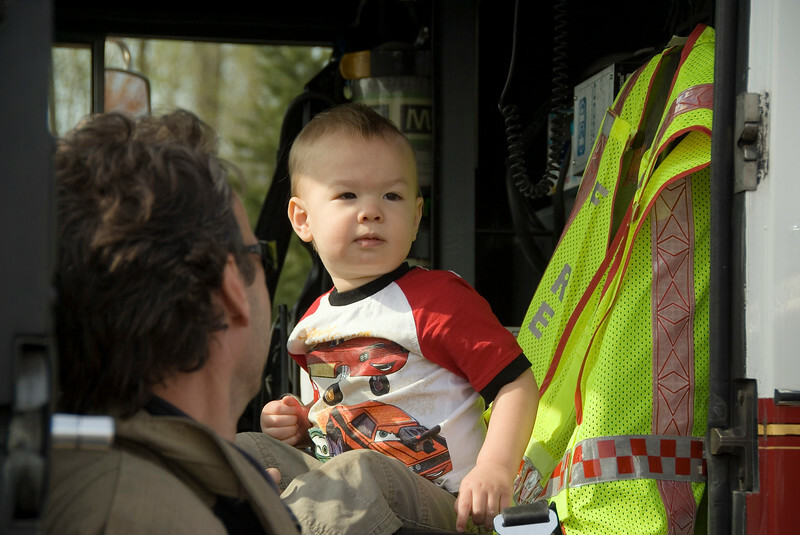 Elgin Firefighter Pierre Soulier giving 2 year old J.J. Gonnam and his mother Jennifer the grand tour of Fire Engine #2 before they went in to get their .31 cent scoop of ice cream at Baskin Robbins on Rt. 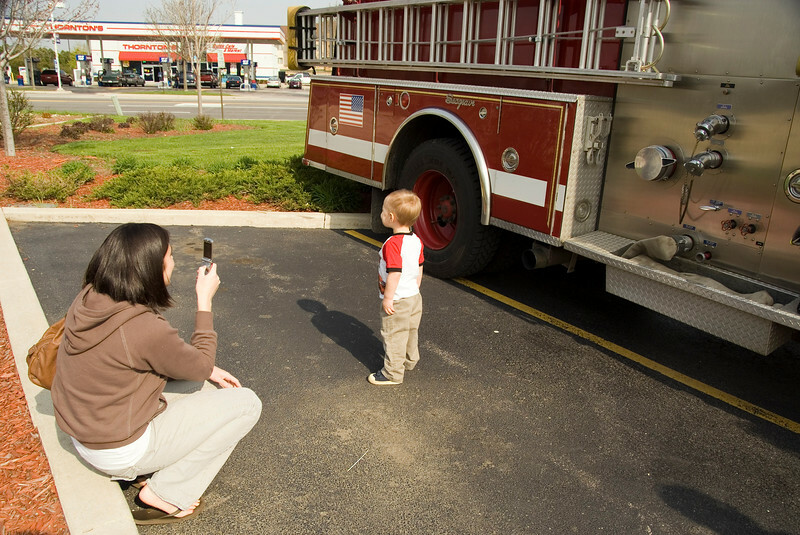 31 and Tollgate Rd.